This cauliflower cheese pasta bake combines two of my favourite things cauliflower cheese and pasta the perfect family meal. I came up with a delicious meal idea when I was thinking about how I could bulk up a cauliflower cheese. 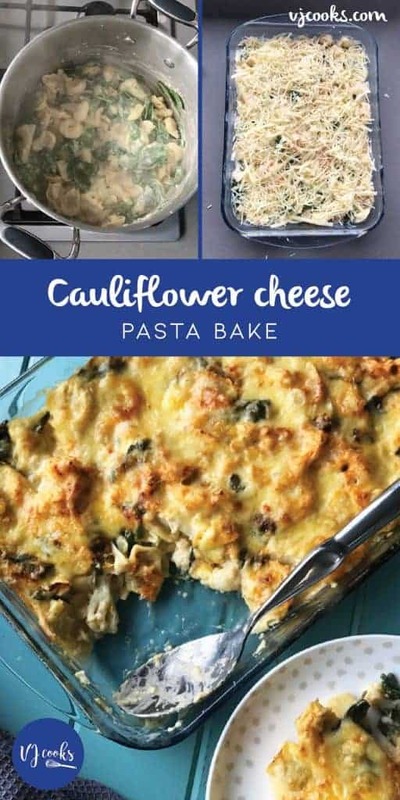 Pasta bakes are such popular recipes on my website so I thought I would try out mixing in some cauliflower. 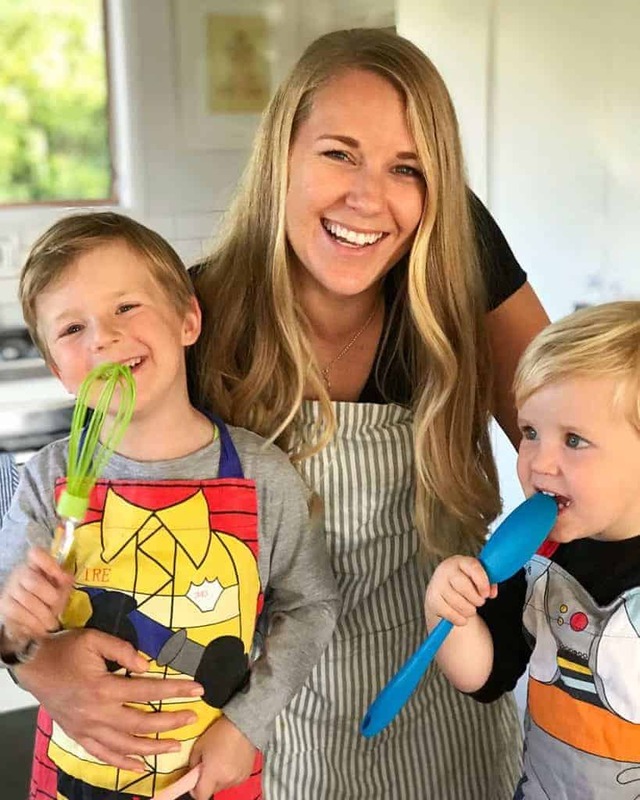 This is such an easy mid week meal that your whole family will love. This dish is super simple to make first of all you cook the cauliflower and pasta in one large pot of boiling water. 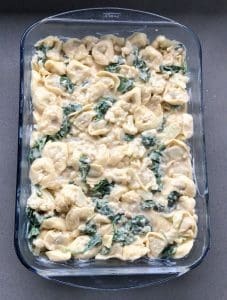 You can use any type of tortellini or ravioli for this recipe, I like to use which ever is on sale at the supermarket in one of my favourite flavours. 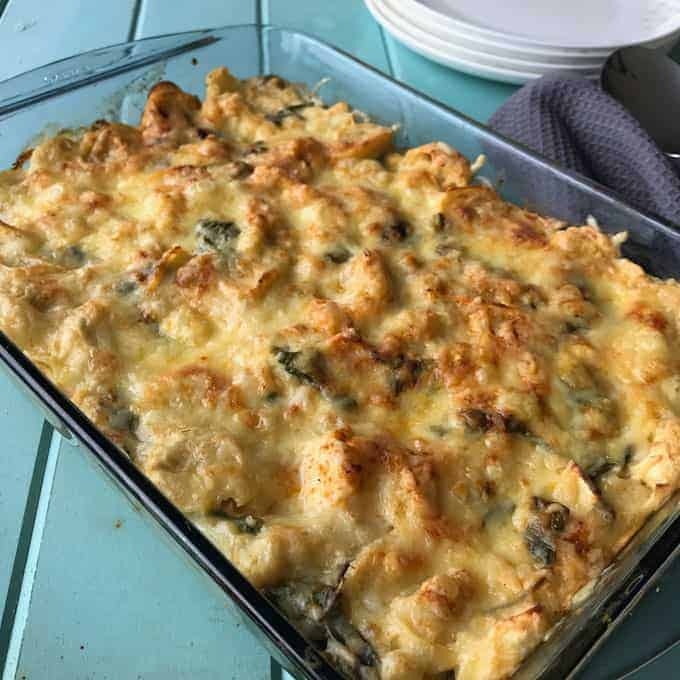 To make this recipe even faster I use pre-made store bought white cheese sauce, in this case I have used Alfredo but Carbonara will work just as well. 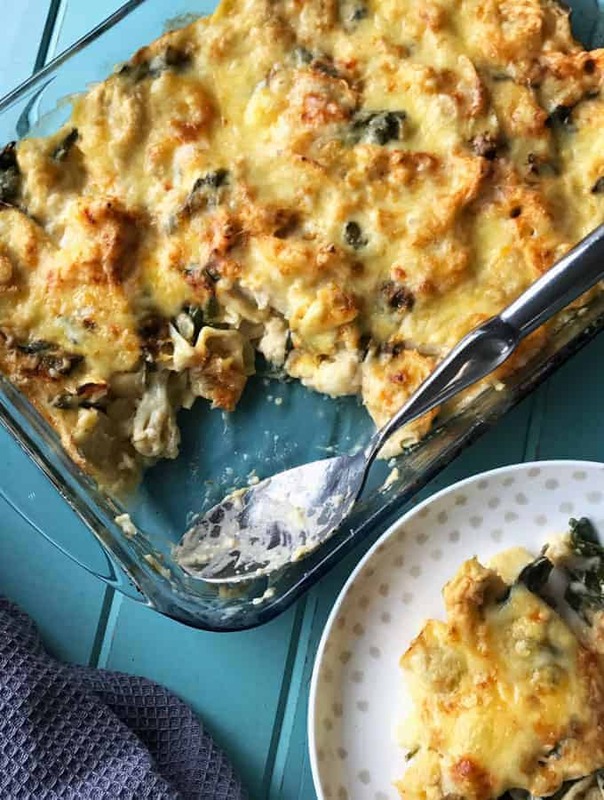 You could make the cheese sauce from scratch if you have time, I’m sure it would make this recipe even more delicious. Once the tortellini and the cauliflower is cooked, drain the water and set aside. Then put the pot back onto the element on low. Add the Alfredo sauce, sour cream, paprika and half of the cheese then stir it all to combine, I like to add a grate of fresh nutmeg to give it extra flavour. If you want to up the green factor, stir in some spinach leaves until wilted. Pour the pasta and cauliflower back in and combine with the sauce. 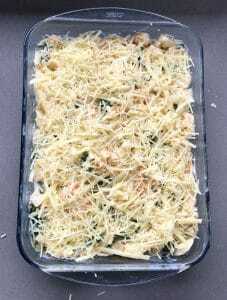 Add everything to a large baking dish and scatter over cheese, parmesan and a sprinkle of paprika. Grill the dish in a hot oven until golden and bubbling, then serve immediately. 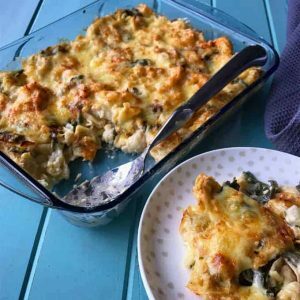 This is a great way to sneak some veggies in for the little kids and it is the perfect meal on cold winter nights, I hope your family love this recipe as much as mine does. Preheat oven to 200°C fan-grill. Bring a large pot of salted water to the boil and add cauliflower. 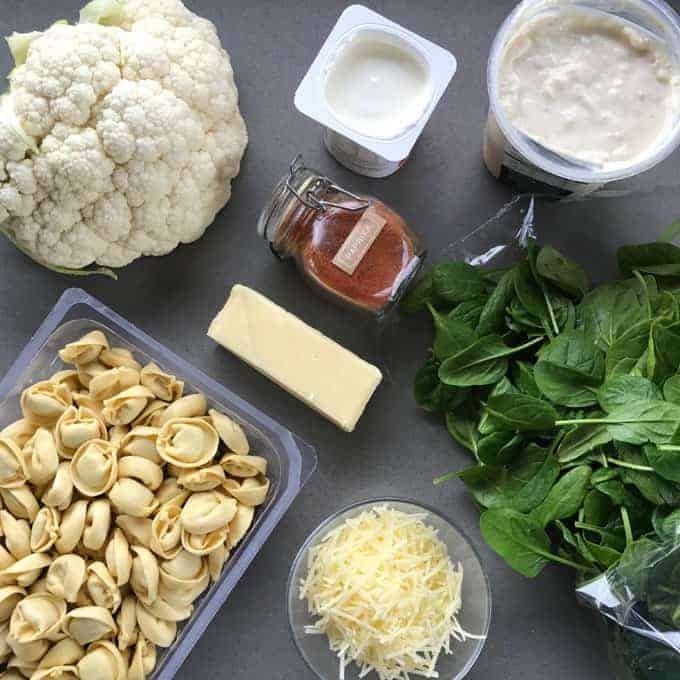 Cook for 3 minutes, add tortellini and cook for a further 5 minutes or until the pasta is cooked. Drain and set aside. Put pot back onto a low heat and add alfredo sauce, sour cream, 1 teaspoon of paprika and half the grated cheese, stir to combine. Season with salt and pepper then grate in fresh nutmeg and stir again. 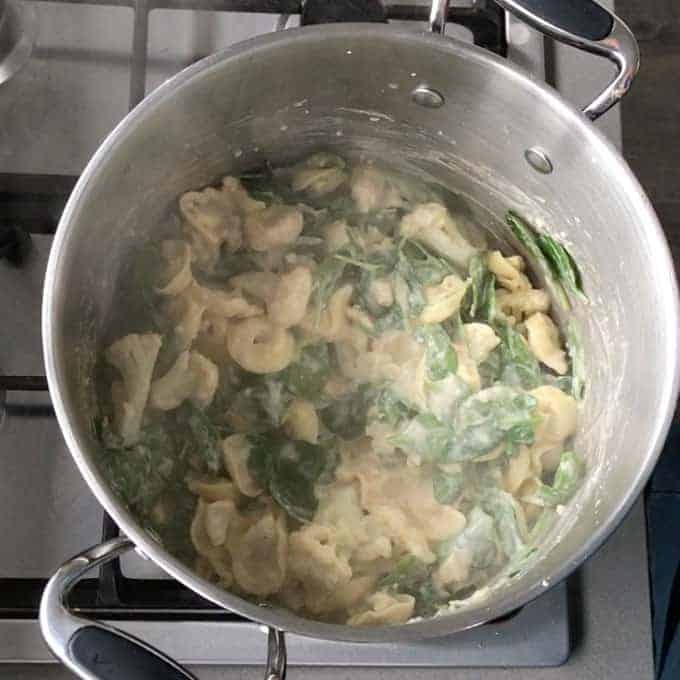 Add cauliflower and tortellini to the sauce and mix, scatter in spinach leaves then stir until spinach wilts. Spray an oven dish with cooking spray and pour in cauliflower mix, spread to edges. Sprinkle over remaining paprika, cheese and parmesan. Grill until golden and serve immediately.